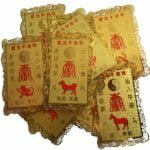 The Monkey has the power to make this month as prosperous or disastrous as they wish in June and will need to put some work in if they wish for an enjoyable month. 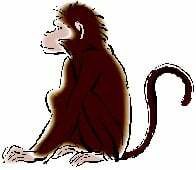 This is a good month for the Monkey but their laziness and attitude could cause problems if they are not motivated. Have a fantastic month.